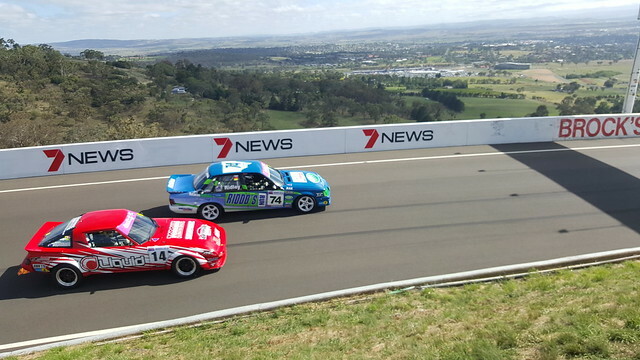 As a motorsport tragic, I’ve always loved the Bathurst 12 Hour event. I went to the first few back in the early 1990s, and had attended a few since, particularly to watch and support the Improved Production category. 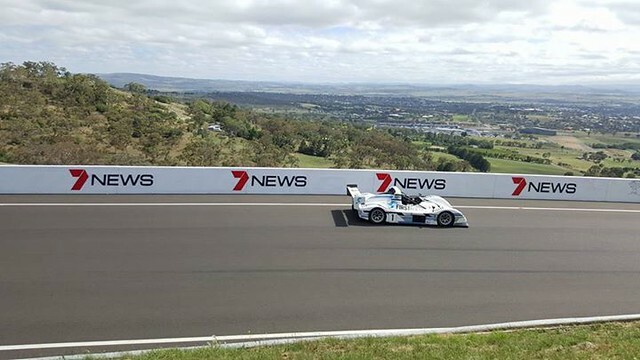 Whilst we were away over Christmas, a plan was hatched for Lucas and I to head up for the weekend, camp on the top of the mountain and enjoy a weekend of motorsport. Early morning at one of the best racetracks on the planet. It doesn’t get much better than this! I asked Lucas whether he would like anyone to come with us, and he thought it would be great if Dave and James (who we’d just been with at Jilliby) would come. So a plan was hatched to meet them after work, and travel up together on the Friday evening. We’d all stay in the Ultimate, Dave and J in the spare room underneath, and Lucas and I in our sleeping bags on the big bed. Sydney Friday afternoon traffic didn’t make it easy, but we (just) made it to the Mountain before the 9pm cutoff for access to the campground. We had a site at Sulman park which was nice and close to the action over the top of the mountain. Quickly we were set up and off to bed. Saturday morning we had some bacon and eggs before heading across and watching some of the 12 hour practice and qualifying, between various support races. 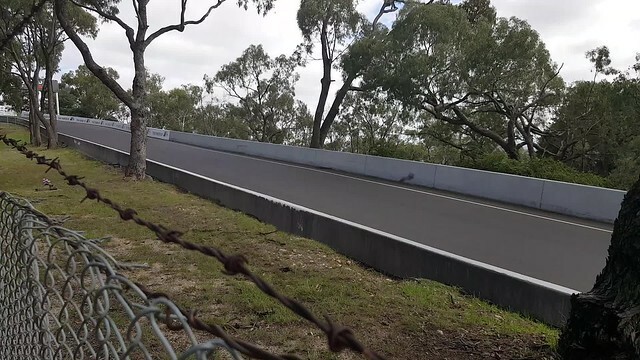 It was great for me to see some of my old mates from my Improved Production racing days putting on a great show, and also to see Peter Paddon from my MR2 Club days handing the field a lesson in the Radicals! Some more friends were camping in the site next to us, and we spent some time with them during the day before having a good feed and an early night. 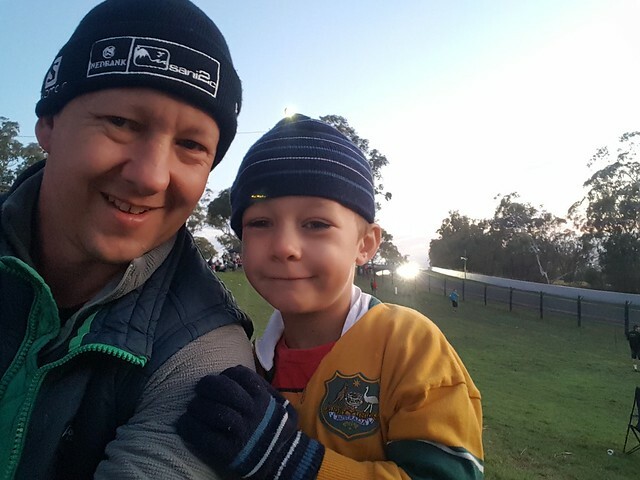 We were up at about 5am on Sunday to see the start of the 12 Hour race. 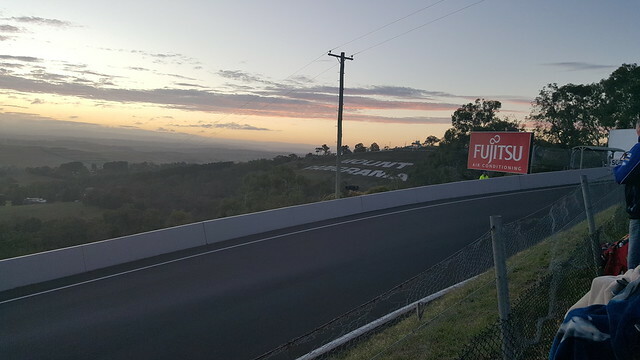 It was a great sight to see those cars absolutely flying across the top before dawn. Headlights to light the track and brake discs glowing red, highlighted by sparks as low splitters scraped across the ground. One of the great things about this event is that anyone can get right up close to the cars and people at the back of the pits, so we spent a bit of time there watching the strategy and work that goes on behind the scenes. 12 hours might seem like a long time to watch a car race to some, but it seemed to fly past and before we knew it we were back up the top to watch the final laps. 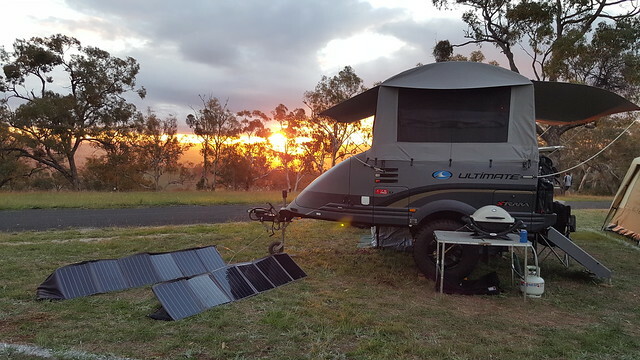 We let the crowds leave as we packed up the camper and started our trip back to Sydney. We had a great time, and it was unanimous that we would do our best to make it an annual event on our camping calendar. Looking forward to 2017!